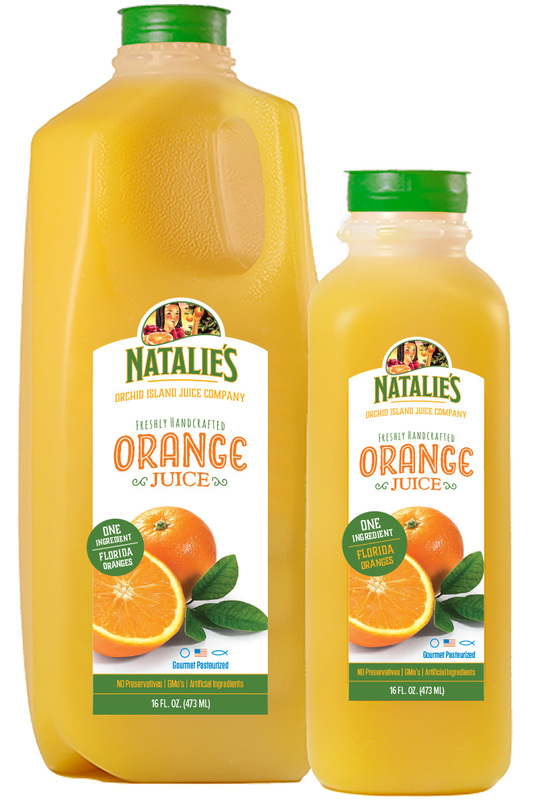 Natalies Orange Juice — Delorum. we'd like to work together on your next design Project. This isn't typical, but this morning we redesigned your orange juice packaging as an exercise, and thought we'd share the results. While we usually explore more broadly and execute more deeply when actually working, this concept merges your existing logo-illustration with historical orange crate sensibilities, plus a more direct visual reference to oranges. Let me know if you'd like to talk through packaging, marketing, or tradeshow needs on your end. We'd love to work with you, whatever your project.